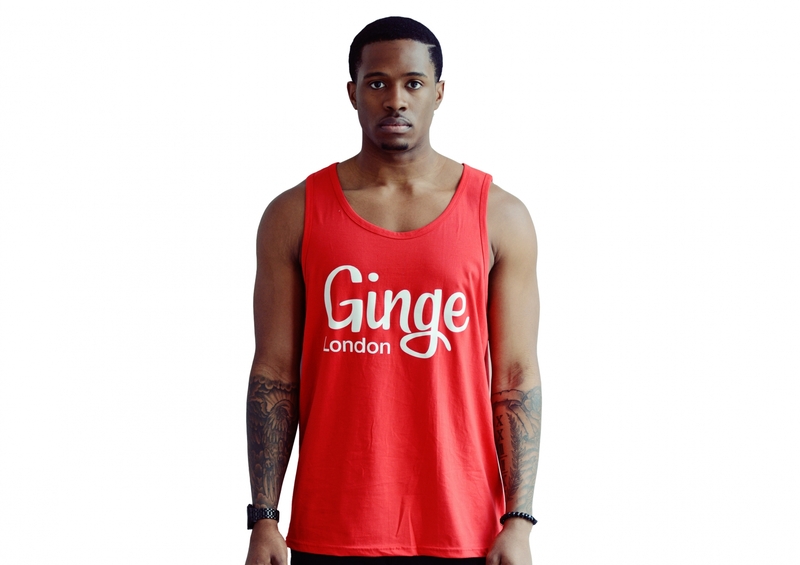 Ginge London Summer Vest in Red. 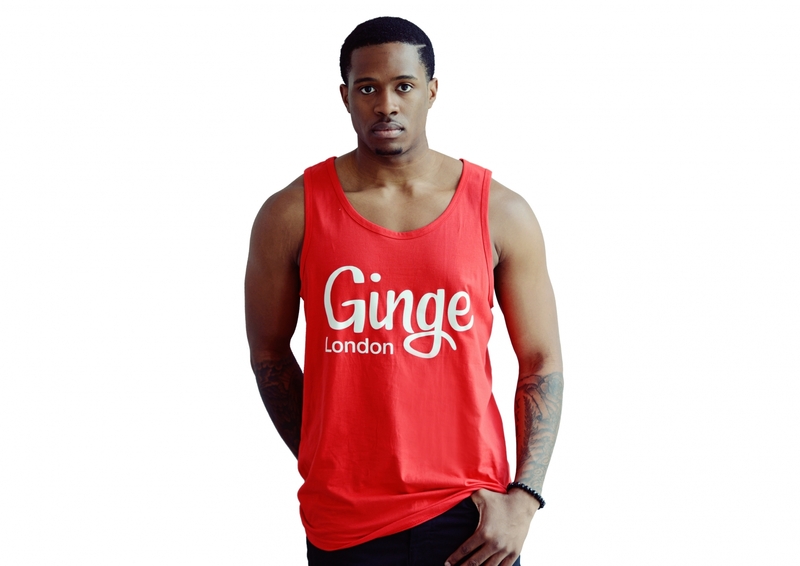 This casual unisex, crew neck vest top features the Ginge London logo in white on the front. 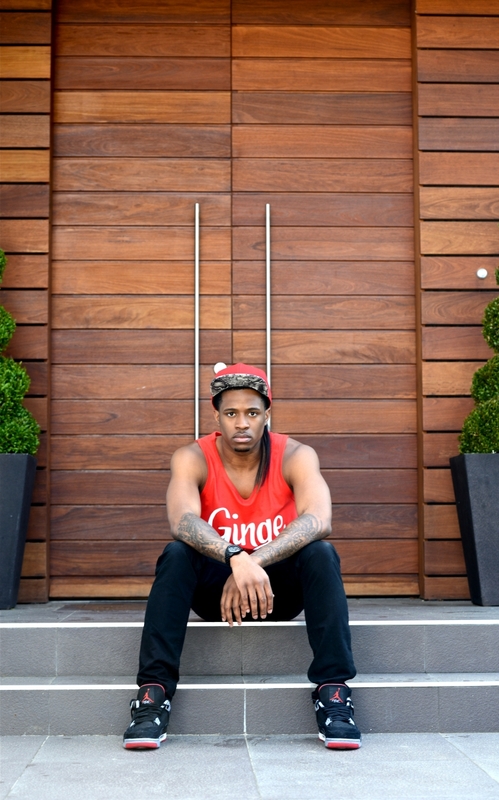 Perfect for your festivals or holidays this year. Ladies why not wear it as a dress? or as a cover up over your bikinis on holiday!